The company's 'Snapdeal 2.0 strategy'has helped it in driving 3X growth in business volumes as well as reducing costs by 90%. 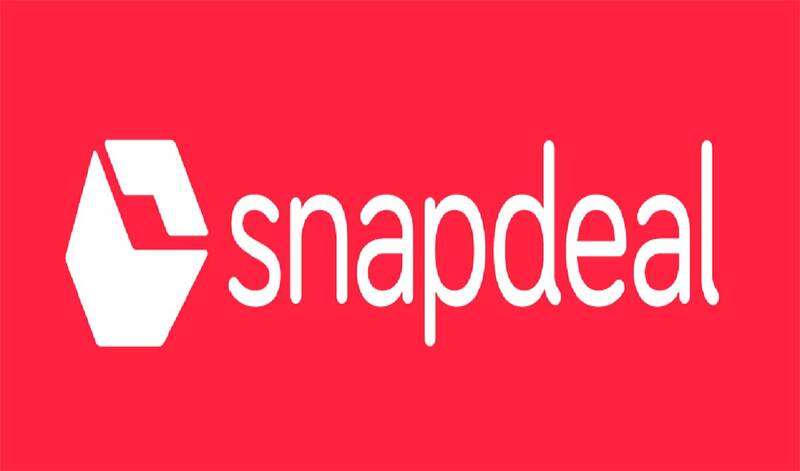 E-commerce platform Snapdeal is planning to add 120 engineers to its technology team this year as it enhances personalisation and recommendation features for its users. The company's 'Snapdeal 2.0 strategy' has helped it in driving 3X growth in business volumes as well as reducing costs by 90%. Snapdeal said in a statement, "This resurgence also enabled Snapdeal to become the first e-commerce company in India to become cash flow positive, giving it the freedom to invest its earnings in growing the business." Snapdeal, which competes with larger rivals such as Amazon and Walmart-owned Flipkart, had appointed nearly 150 new team members, mostly in the technology, engineering, product and design teams in 2018-19. "In the coming months, Snapdeal is looking to hire nearly 120 engineers who will work on various projects in the domains of machine learning, gamification, personalisation, cloud-agnostic production systems, etc. The positions span across entry, mid and senior positions in areas such as artificial intelligence, machine learning, full stack, Java back-end, and front-end engineering," the statement added. The company is also eyeing to add vernacular components to the buying experience.